Jake is like a tweet. There’s just not enough characters to express just how amazing and strange this guy is. Take all the things you see from intimidating guys who lift heavy weights - and strip away everything but the body and nice hair - then put in a thoughtful, creative, empowering coach. This is Jake. He is a professional actor along with a ton of experience in strength training mixed with pilates and spin instructing. He takes all these things and combines them into his Kettlebell and Strength classes to keep you moving, strong and leaving feeling accomplished. 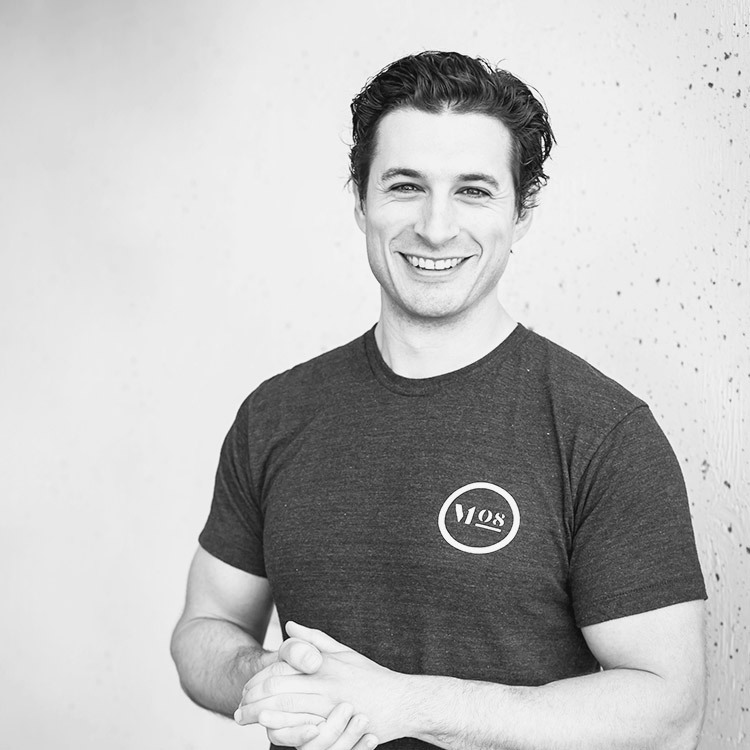 Where you’ll find him: Movement and Strength Classes, leading our Bell Sound Kettlebell Course, and potentially Movies on your television sets at home. Conversation Starter: Ask him what he thinks about space (and clear your schedule).